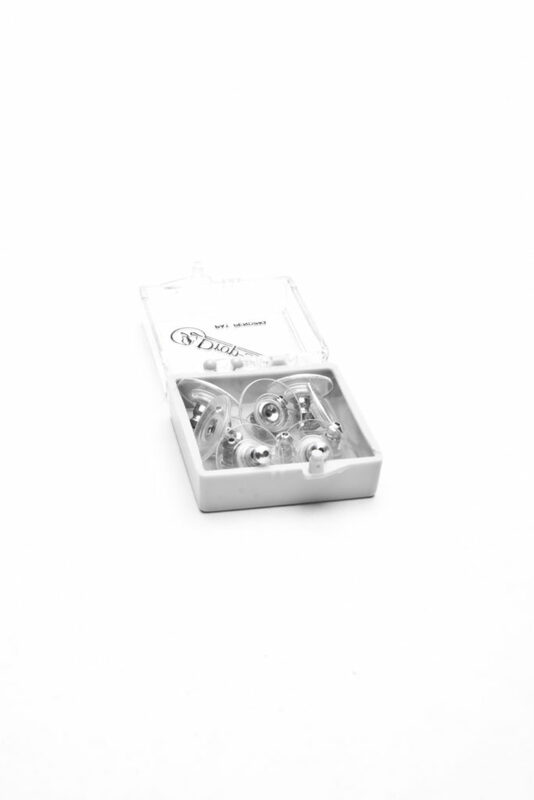 Le Disc Plus Sterling Silver is an earring support backing. 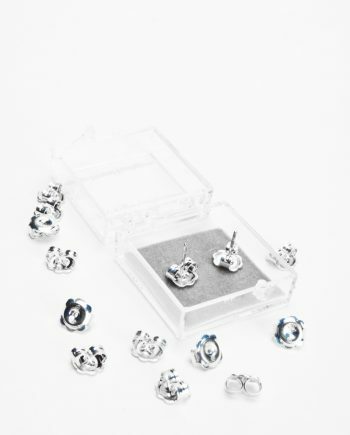 The Sterling Silver earring back/disc then slides onto the end of the post in the normal fashion to secure the earring in place while also providing support and stability to the earlobe. 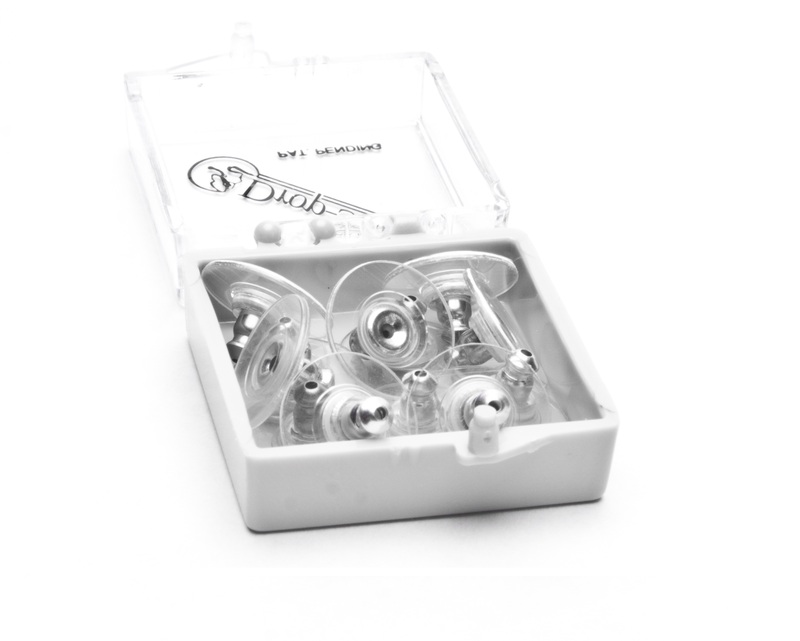 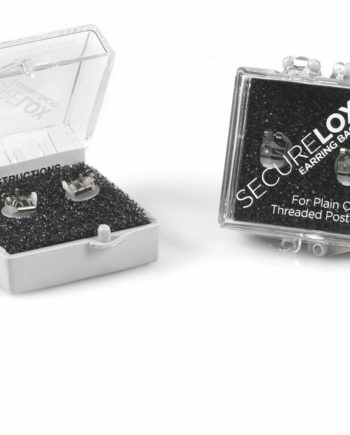 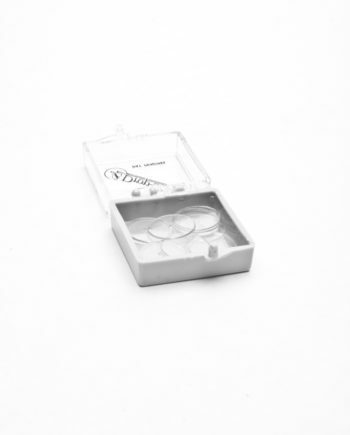 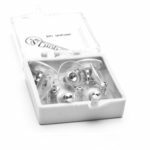 Le Disc Plus Sterling Silver™ is an easy to hold, hypo-allergenic earring support backing, positioned onto the inserted post behind the earlobe. 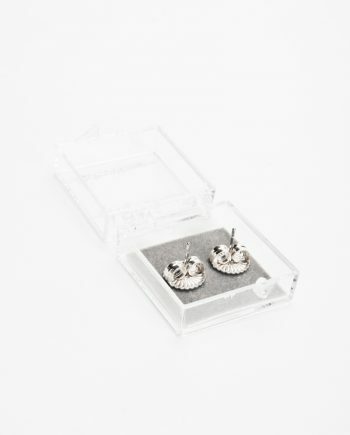 The Sterling Silver bullet style earring back/disc then slides onto the end of the post in the normal fashion to secure the earring in place. 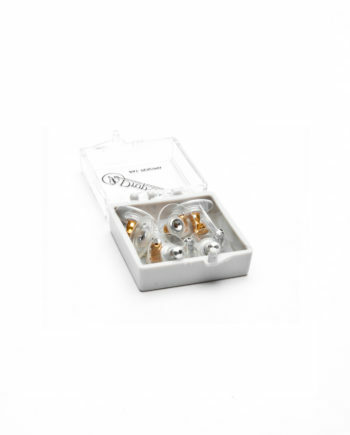 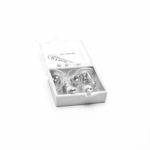 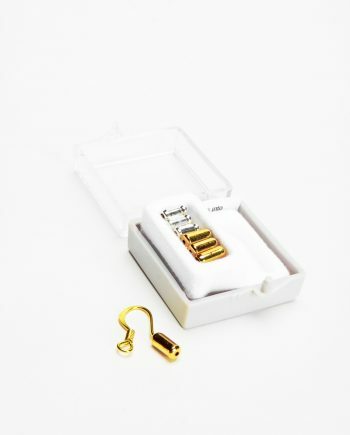 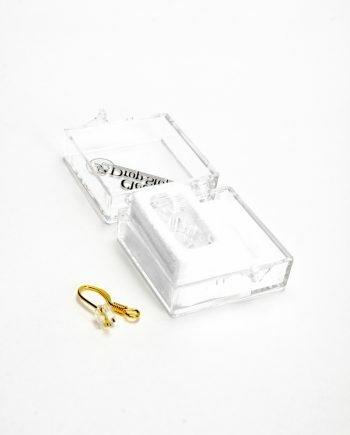 Provides support and stability to earlobes enhancing the presentation of the earring.